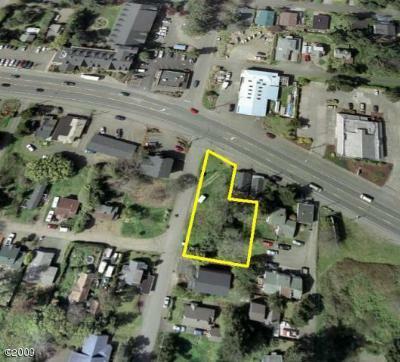 Excellent Hwy 101 front parcel zoned commercial. Great visibility from both directions of Hwy 101 traffic!! 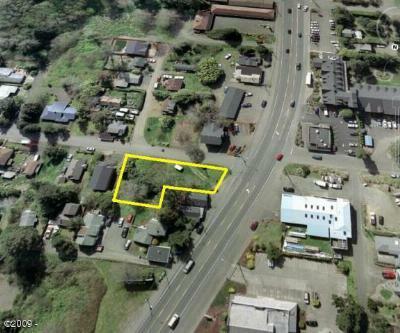 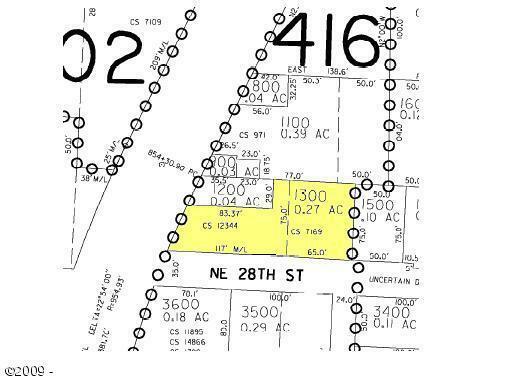 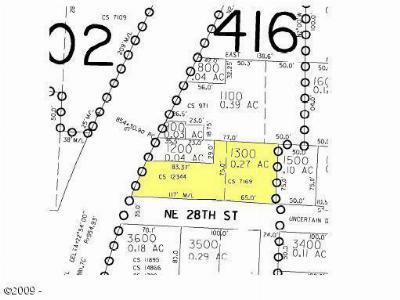 Many opportunities for this great piece of land in the desirable Lincoln City area.